To view listing, scroll to the bottom. Waikiki Banyan is a high-rise condo building located in the Waikiki neighborhood of Honolulu, Hawaii. 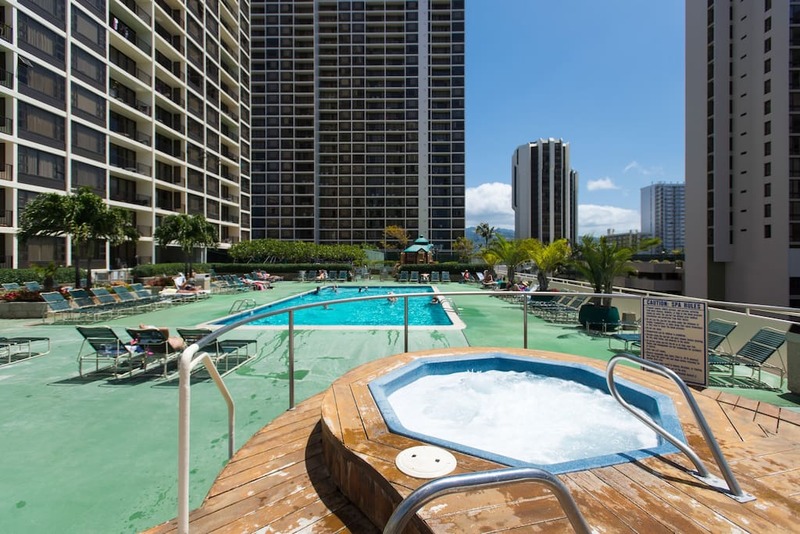 The Waikiki Banyan is a close walk to the beach, the Honolulu Zoo, and the Waikiki Aquarium. The Waikiki Banyan was originally built as a condo-hotel and there is a management company running the hotel pool. 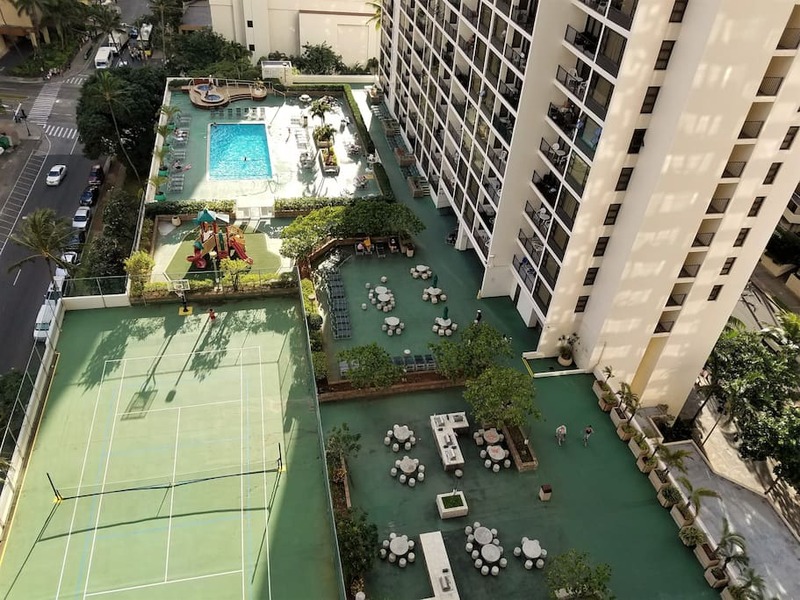 The Waikiki Banyan is a high-rise building which consists of two high-rise towers and has a swimming pool, whirlpool, tennis courts, putting green, and a barbecue area. Some of the Waikiki Banyan units have ocean views. The Waikiki Banyan was built in 1977 and has security. The building has parking spaces. If you are looking for Waikiki Banyan Condos that Sold, visit our web page on the link below. It contains the latest available Waikiki Banyan condo that closed in the past 6 months. 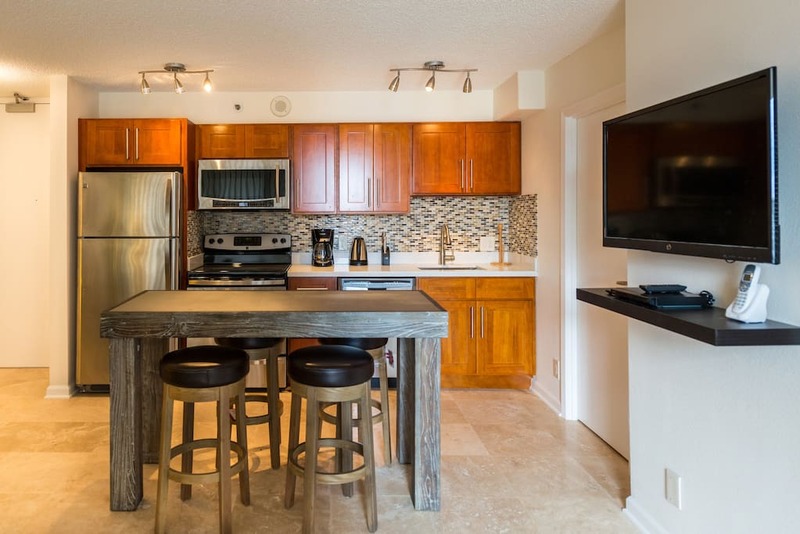 The Waikiki Banyan has many common amenities, which makes this building very popular with vacationers or owners who want to have a vacation home on Oahu. The Waikiki Banyan also has homeowners that live in the building that likes to be near all the fun. The Waikiki Banyan amenities are all close together, which makes this a popular and fun area to hang out or just relax. 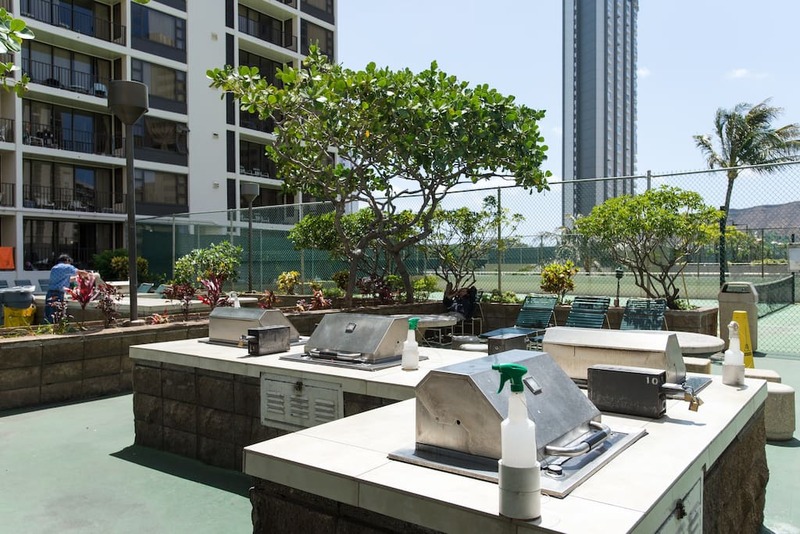 In addition to having these amenities in your building, you are one block walking distance to the famous Waikiki Beach. 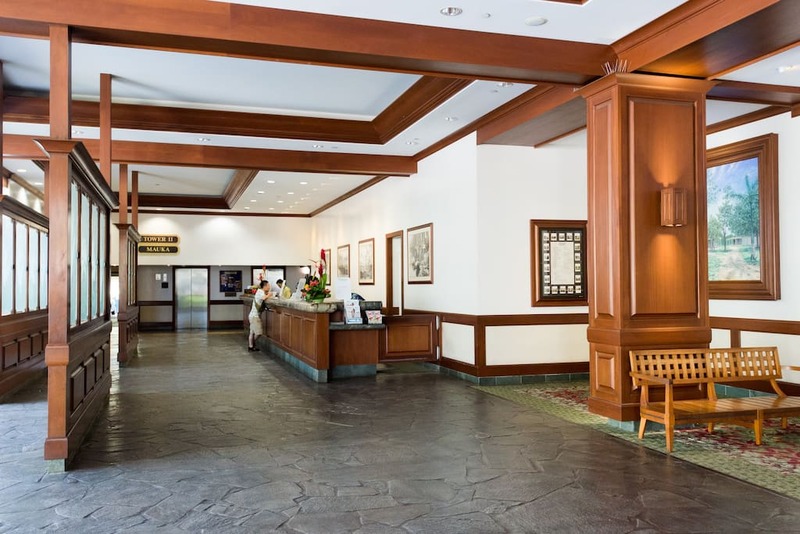 The Waikiki Banyan was built as a condo-hotel, therefore there is a hotel lobby and hotel desk. Currently, Aston Hotels is managing the hotel pool and hotel front desk. The Aston Hotel units are also available on Expedia. In addition to Aston Hotels having vacation rentals, there are numerous vacation rentals on Airbnb and HomeAway. Why pay more when you can find a better deal? Find the 10 least expensive Ilikai Apartment Condos on the market.